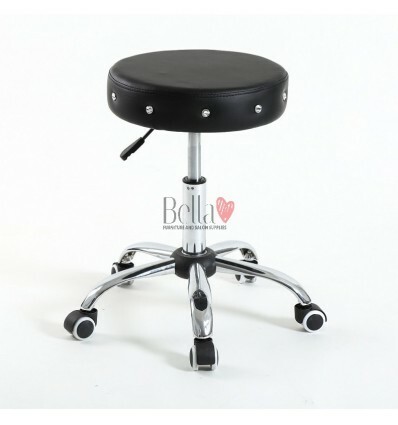 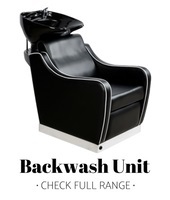 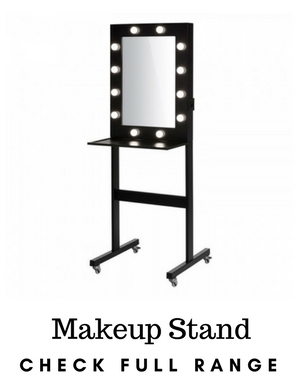 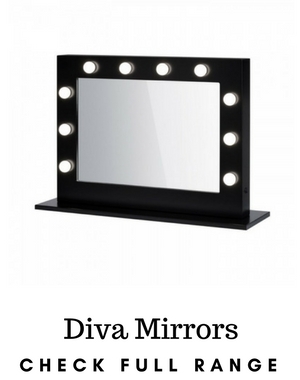 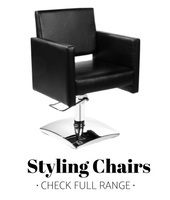 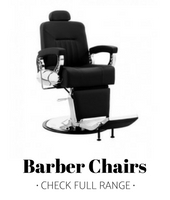 Bella Furniture stools for beauty salons. 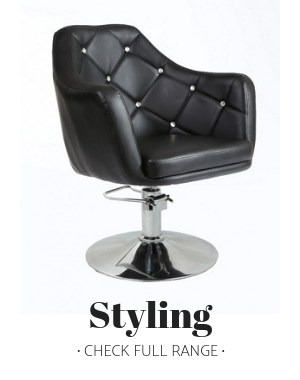 Salon stools for sale. 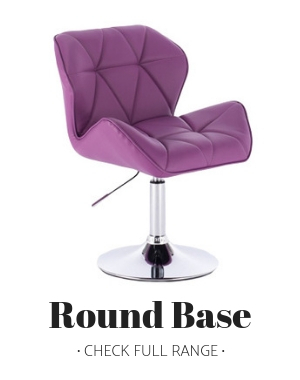 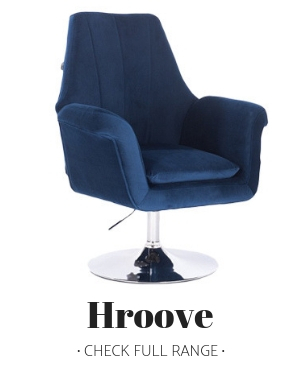 Stool for hairdressers and beauty salon. 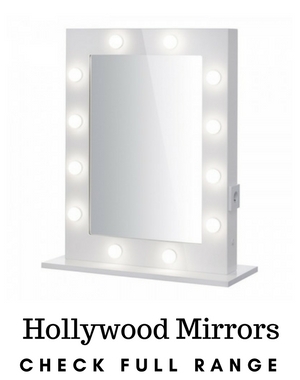 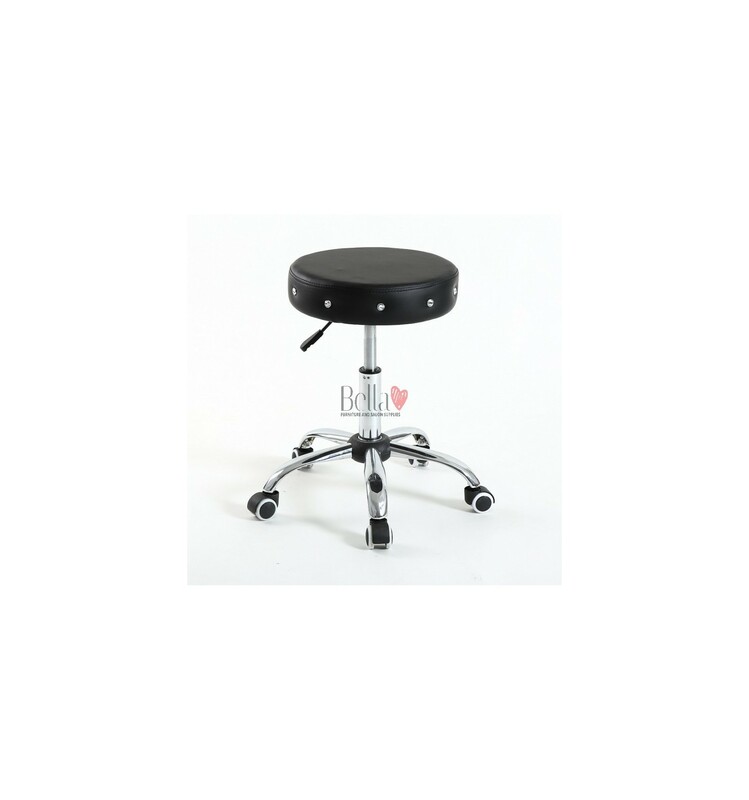 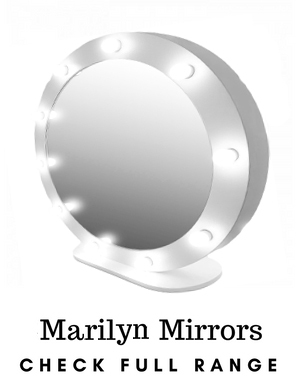 Beautiful white modern Beauty room or Salon stool, that is perfect for adding that extra little something special to your salon or beauty space. 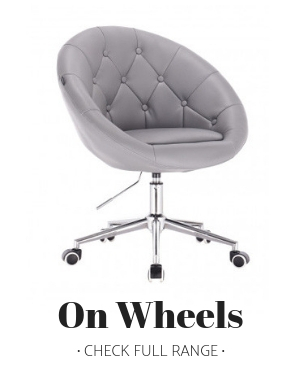 This stool's also come with wheels and are available in white and grey.